Danielle was exactly what we needed in a realtor. My wife and I were excited to buy our first home but naive to the whole process. Danielle was patient and caring and had an answer to any question we had at any hour of the day. She helped us with our home inspection, came to our closing that was out of town, and everything in between. Danielle knows this town like the back of her hand and it showed. 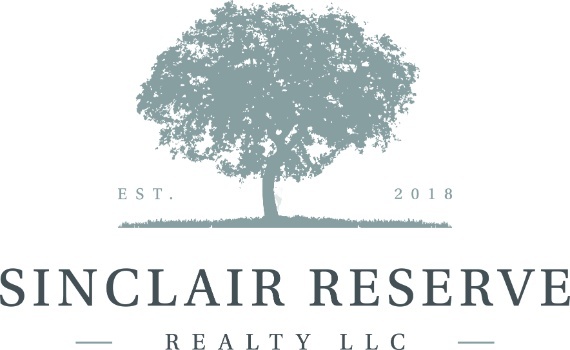 She was incredibly helpful and I would recommend her to anyone looking to buy a home in the Greater Milledgeville Area. Kay Collins has worked with me in over 3 closings in the past 2-3 years. She is on fire. There are no wasted motions of the hand with this lady, as everything seems to be focused on the task at hand with her. When it comes to negotiating, she is the one you will want on your side. When she tells you she is going to take care of something, you can take it to the closing table people. Kay Collins, when it comes to Real Property...you are my go to girl. Nothing but praise. Very professional , very knowledgeable, has the customers best interest in mind. Sold my house in less than 48 hours. Would highly recommend Lee to anyone buying or selling a house !!! Beth has been a wonderful agent to work with. She is very knowledgeable, professional, and has a great easy going personality that makes it so easy to work with her. She truly "goes to bat" for the clients she is working with. I would highly recommend Beth Prestridge. Miss Kyle is the best realtor we could have asked for in buying our first home. She was so helpful with all of our questions and always responded promptly. She gave great advice and tips for us as first time home buyers. She made sure all of the small details were taken care of and smoothed over, and kept us updated through the whole process. We highly recommend her and will always use her as our realtor.